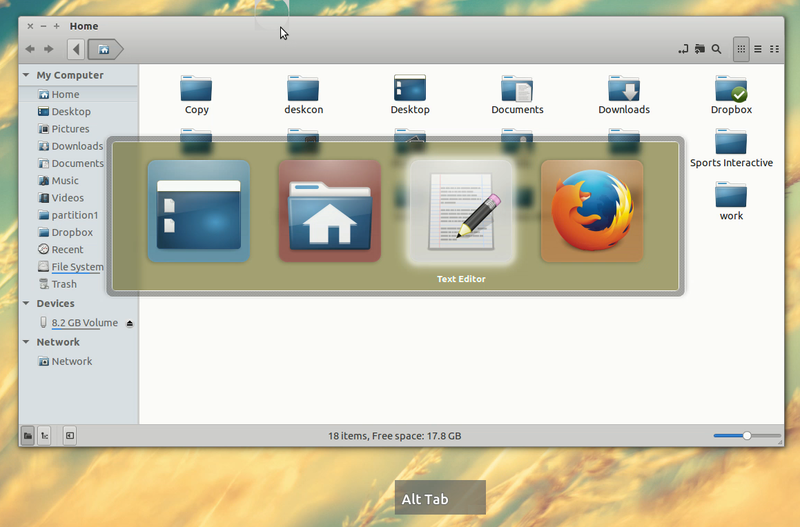 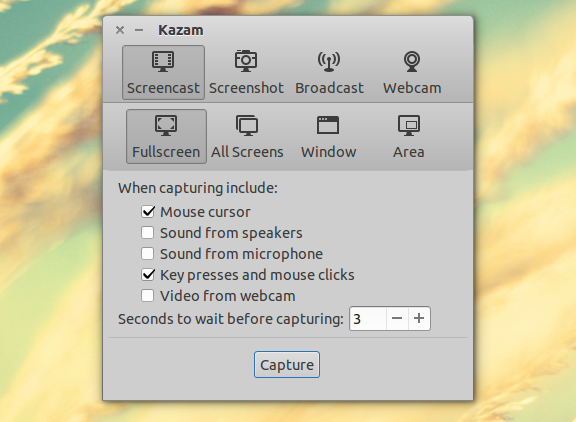 Kazam is available in the official Ubuntu repositories, but it's an old version so it doesn't have the new features mentioned in this article. 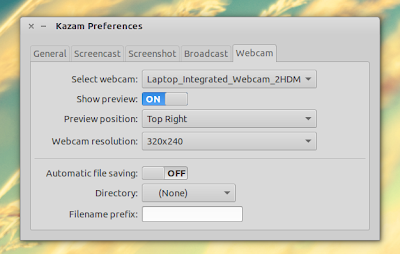 To get the latest Kazam in Ubuntu or Linux Mint (and derivatives), you can use a PPA. 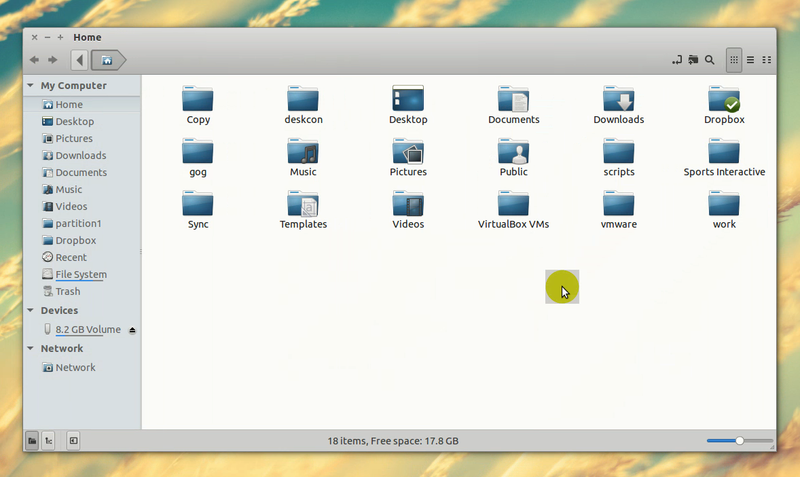 For other Linux distributions, grab the latest Kazam (unstable branch) from HERE (BZR).